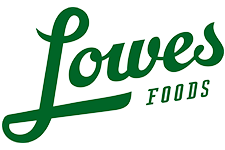 Here are the deals in the Lowes Foods Ad 2/25-3/3. There are great Bonus Fuel Rewards, deals on fruit, and more. Large Mangoes, at $1.99 (99¢) ea. Seedless Cucumbers, at $2.50 ($1.25) ea.